Don’t focus on your obstacles. Start focusing on the endless possibilities the future has in store for you! More about the danger of Antifa. 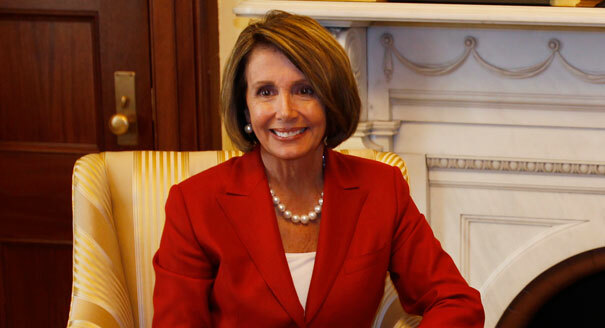 The US House’s Democratic Leader Nancy Pelosi has taken a hard stance against those who claim to be part of this DisruptJ20/ “antifa” for their acts of violence during protests. 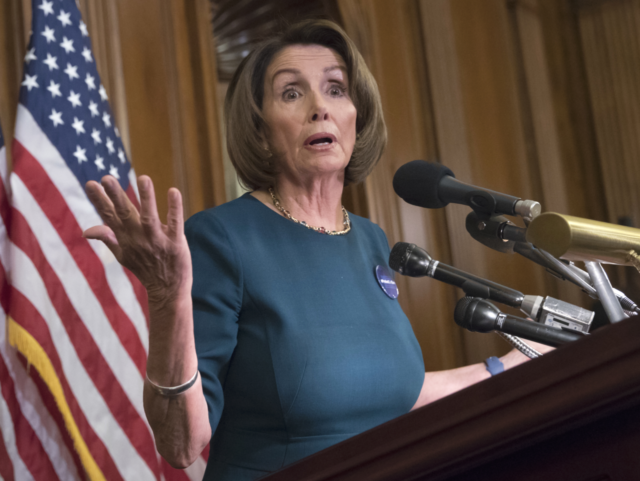 House Minority Leader Nancy Pelosi condemned the “violent actions of people calling themselves antifa” after violence led to arrests at Bay Area protests, in the strongest criticism of left-wing protesters that any Democratic leader has made. Akos Major is a 43-year-old photographer and traveler currently based in Budapest, Hungary. Akos received his degree of Visual Communications from Moholy-Nagy University of Arts and Design (MOME) in Budapest. He shoots amazing travel and nature landscapes. What we need to understand. Expect lawsuits. Ours isn’t a dictatorship. It is comforting to know that there is an institution where”we the people” can still place some modicum of trust in, like the US military. The republican President Donald Trump’s National Security Adviser has publicly announced a freeze on the president’s ban regarding transgender individuals being allowed to serve the military. Treating others with dignity and respect should be a daily requirement for everyone! How heroes have come forth from many places, some traveling for miles, just to help.